Sean Lennon & Greg Saunier (Mystical Weapons) are joined by multi-instrumentalist extraordinaire Shahzad Ismaily for this one-sided, 19.50 minute art LP with an original illustration by Sean Lennon screen-printed on the B side. 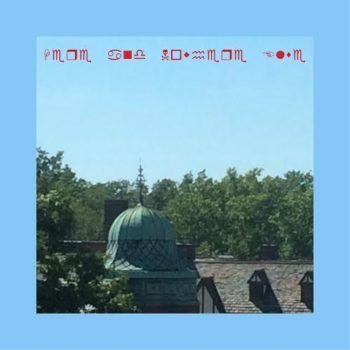 The session was originally broadcast on WNYC’s “Spinning on Air” with David Garland in early January 2013, and is now released exclusively for Record Store Day Black Friday 2013 in a one time pressing of 1,500 units. 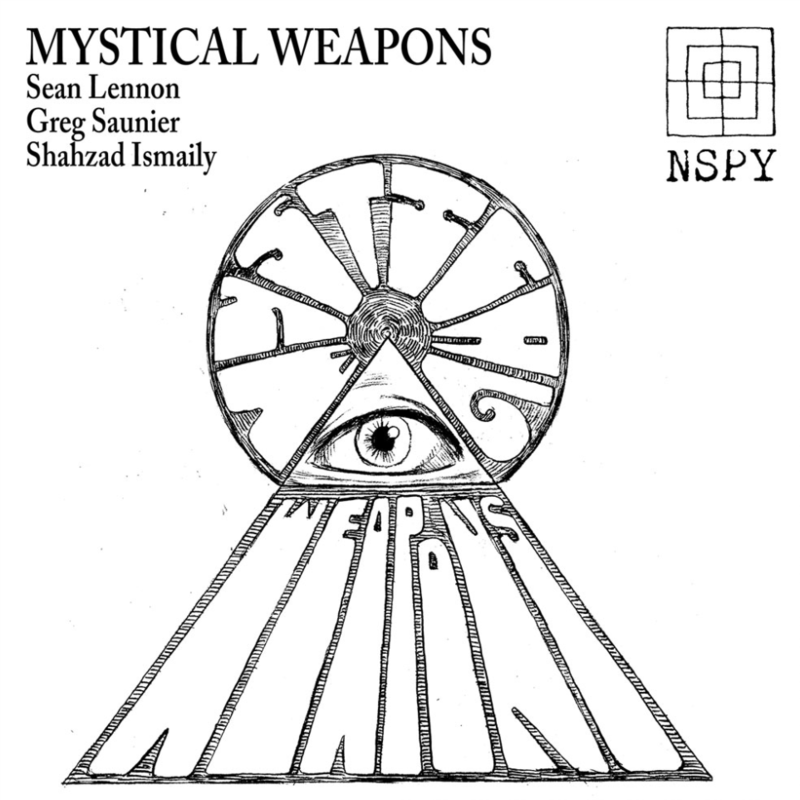 Sean Lennon’s improvisational collaboration Mystical Weapons is primarily a duo of Sean and Deerhoof drummer Greg Saunier. Here, the duo is expanded with the addition of animator and projectionist Martha Colburn (her projector can be heard on the recording) and multi-instrumentalist Shahzad Ismaily. 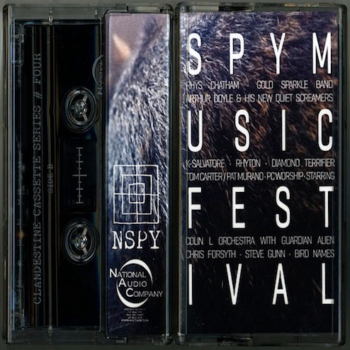 This version of Mystical Weapons has only performed about three times together and never released a recording.